Hello Colin! The Cadillac trims are here,The parts are very good condition. Thanks you. Very, very good transaction! I wish a merry christmas and happy new year! Hi Colin, I wanted to take some time to thank you for finding some parts for my 1973 Mercedes. It's getting harder and harder to find the parts I need. Your parts were of good quality and fair price. I will be contacting you in the future if I need parts. 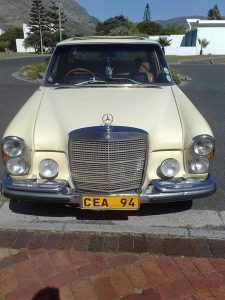 Colin, here is a picture of my 72 Mercedes 280SE that I can complete restoring now thanks to the part bought from and supplied by you. 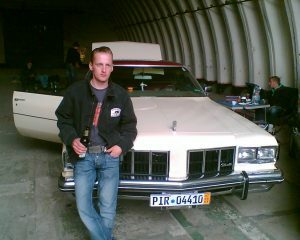 I would definitely use americanpartsrestocar.com again for any old parts needed on any of my restoration projects! Fast and friendly service, excellent communication and securely packaged international shipment.